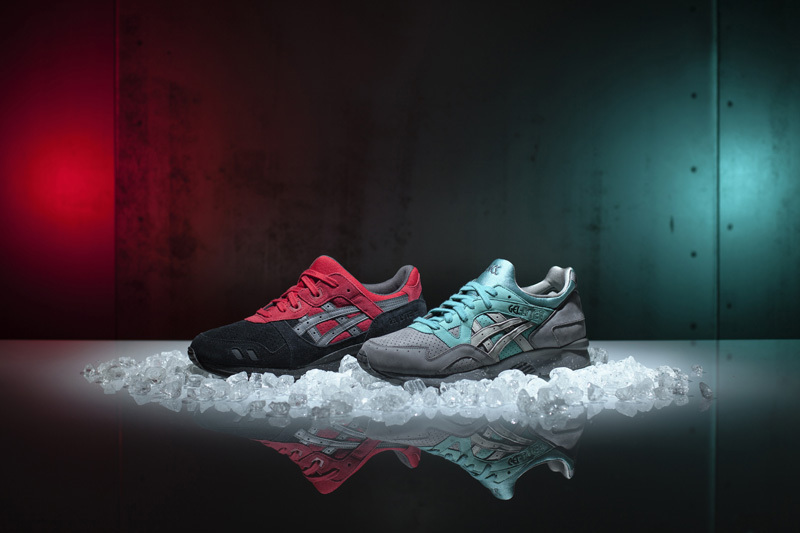 Asics keep in with tradition and continue to celebrate the festive season, producing two new interpretations of their classic running silhouettes in the ‘Christmas Pack’. 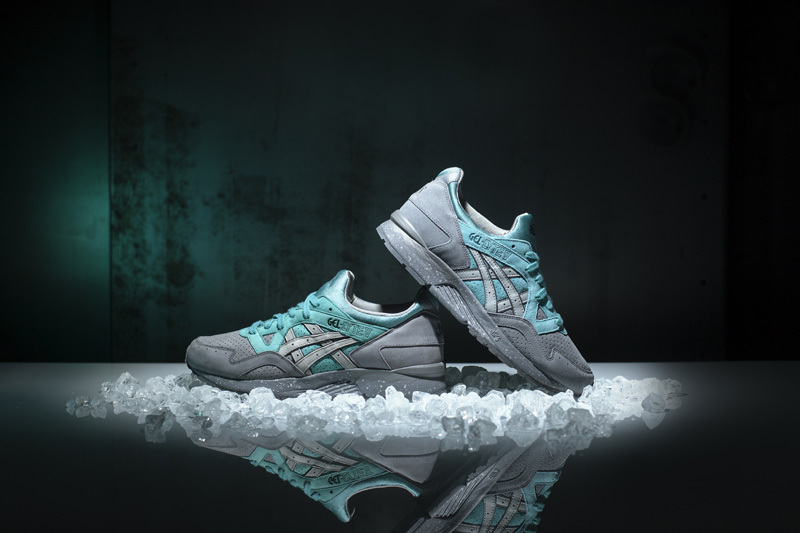 The hugely popular Gel-Lyte III and Gel-Lyte V silhouettes are reworked with a plush suede and neoprene mix on the upper, drawing colour inspiration from Santa’s suit and the icy blue and grey’s of Jack Frost. 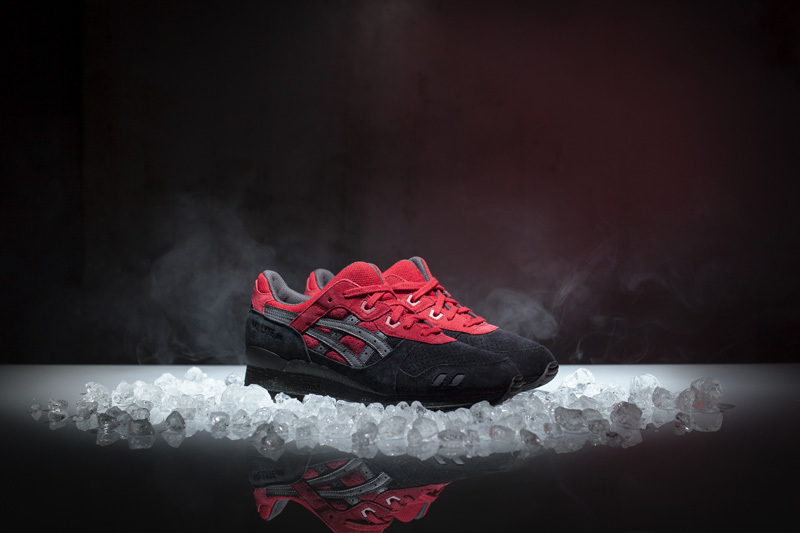 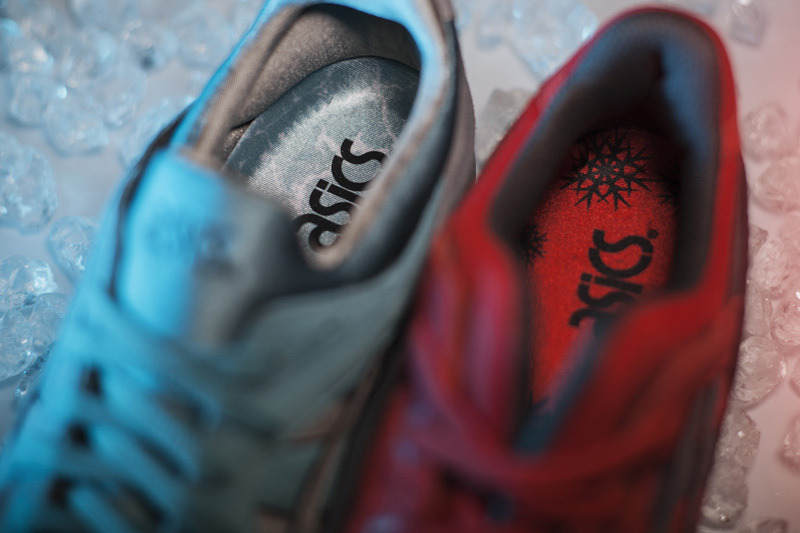 Perforations on the toe box ensure breathability, with the split tongue on the Gel-Lyte III ‘ Bad Santa’ and neoprene sock liner on the Gel-Lyte V ‘Jack Frost’ ensuring stability and comfort during wear. 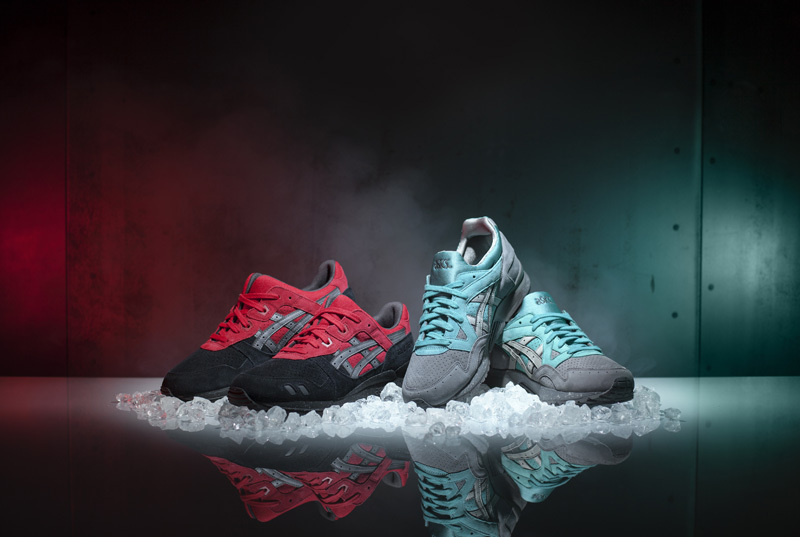 Each look is rounded off with tonal lacing to match the tongue and a tonal GEL sole unit matching the colour of the mudguard for a clean finish.